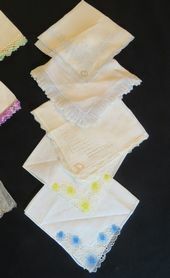 Here is a vintage lot women ladies and men handkerchief lot of 11 hankies. 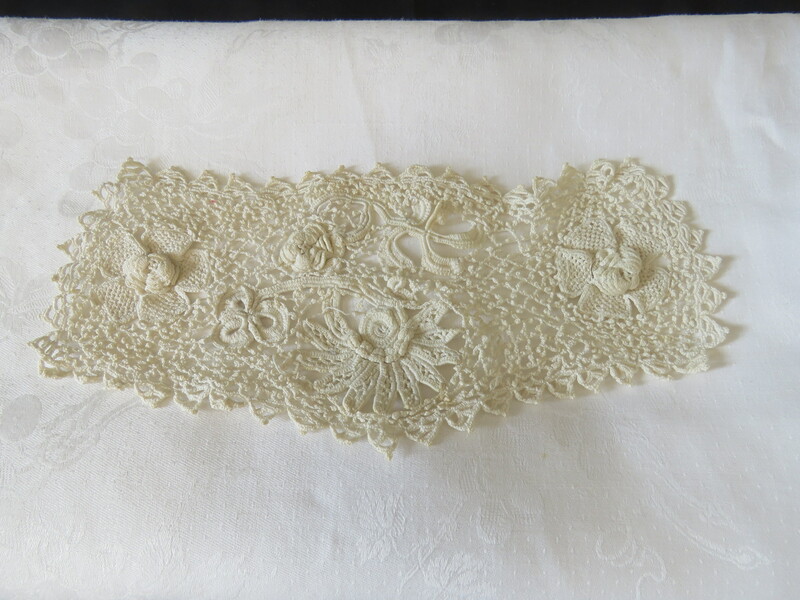 The vintage handkerchief collection include techniques such as: Embroidered; crochet, drawnwork. Some of the vintage women ladies and men handkerchief lot include stickers. The men handkerchiefs are plain. Condition: The vintage handkerchief lot are in very good condition. 1 stain on 1 of the handkerchiefs.